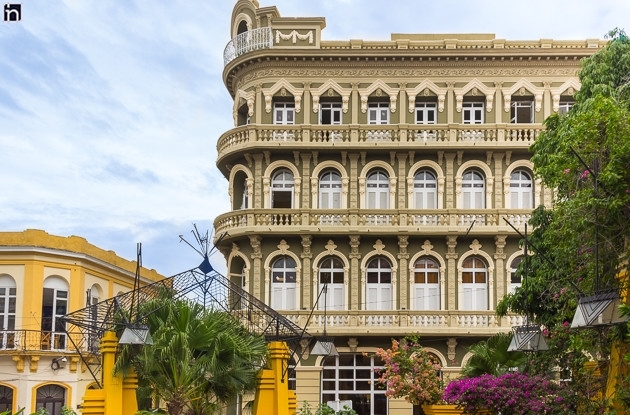 Newly restored, Hotel Encanto Imperial lies right in the heart of Santiago de Cuba. 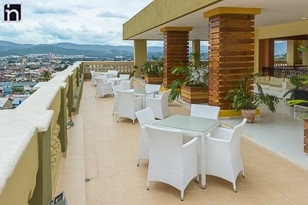 Standing tall at four stories high, the hotel has 39 rooms complete with a rooftop terrace offering spectacular views of the city. 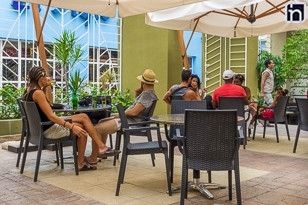 Conveniently located nearby the bustling Parque Céspedes, guests here can stroll amidst the colonial architecture and lively atmosphere, whilst enjoying modern comforts such as public wifi. 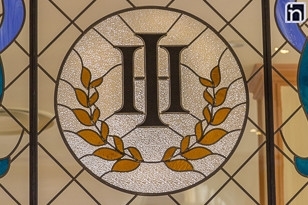 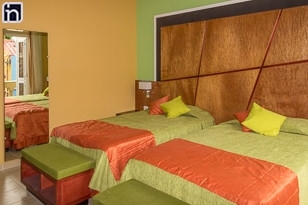 Encanto Imperial has 39 modern and air-conditioned rooms.